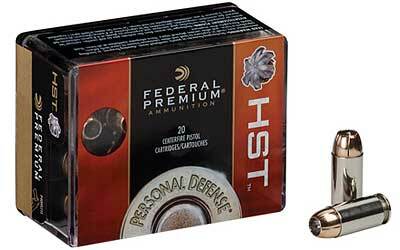 Specially designed hollow point expands reliably. Expanded diameter and weight retention produce desired penetration for personal defense, without over-penetrating. Bullet nose profile, nickel-plated case and Federal's unique primer.